You’re personally invited to attend the Life Time South Austin Racquetball Tournament 2019 Series July Event. This will be the second of three tournaments in a series for 2019 at South Austin Life Time this year. This tournament will be held July 19-21, 2019 in Austin, TX. We plan on hosting another event in the Fall (November 1st). Help us keep racquetball alive in Central Texas by supporting and playing more and bringing new players to these events as players or fans. Format will be best two out of three games to 11 points, with a tie-breaker to 7 points. One (30) second timeout per game. Junior divisions are offered, please enter your child and help us get more kids. Guests are allowed to come and watch for free. Enjoy all the club amenities just like a member during your visit to Life Time. Please enter by Thursday, July 11, 2019. All players will be treated to a healthy meal from the Life Café as part of their entry. Life Time has many amenities for you, and any guest you may bring, to use during this tournament. 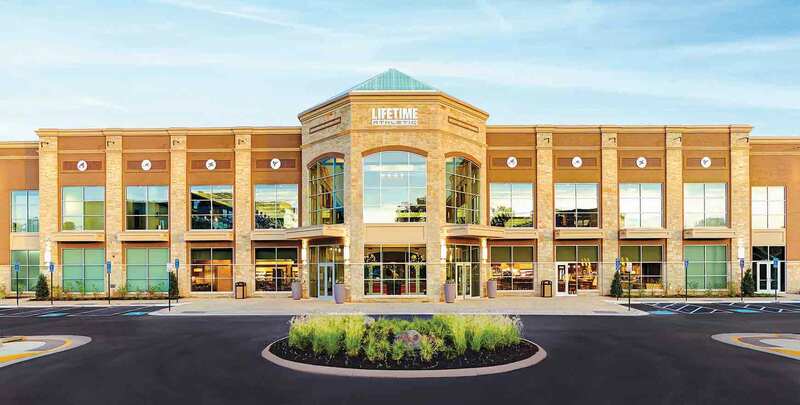 We have a great Life Spa (there will be discount coupon in each players goody bag), and Life Café, as well as a full locker room access, indoor pool, wet and dry sauna. Lockers and towels are available to everyone. We will have a court monitor viewing the matches to help with any calls that may be disputed. The monitor will also help keep the matches moving and on time. We will need help with the court monitors. So, please volunteer when you are not playing.